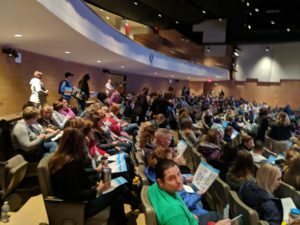 The Michigan Google Education Summit is a two day conference organized and run by Michigan educators, featuring unique application of Google tools in the classroom – from Chromebooks to Google Drive, Blogger, Maps, and more! miGoogle is not about devices or products, it’s about inspiring educators with the future so that they can engage and inspire their students to do great things. The 2019 Call for Presenters is Open! Share how you are using technology to organize your classroom and engage your students! Presenters receive complimentary admission and a special Michigan Google goodie bag! Early Registration Opens in May! 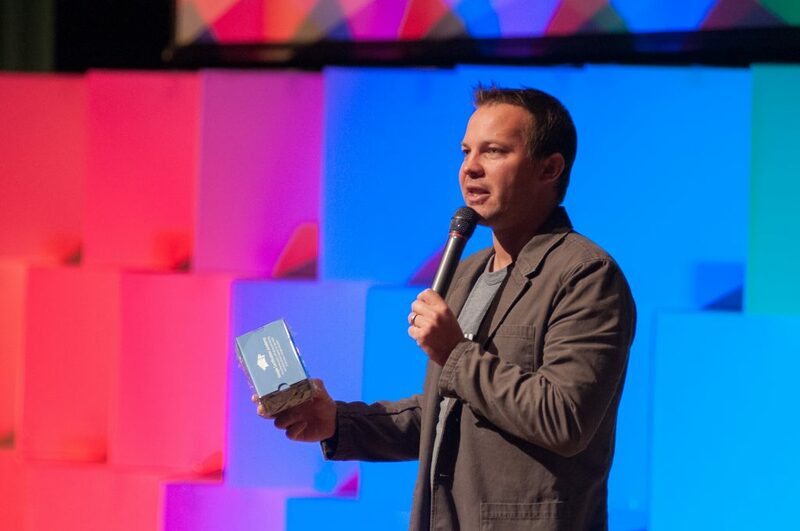 Keynote speaker and over 50 breakout sessions by Michigan’s top technology using educators! 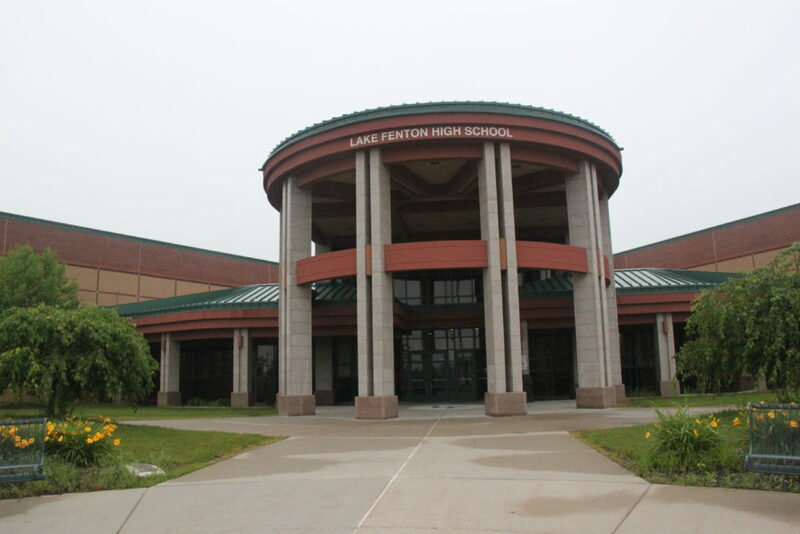 The 2019 miGoogle Conference will be held November 4-5 at Lake Fenton High school in Linden, Michigan. 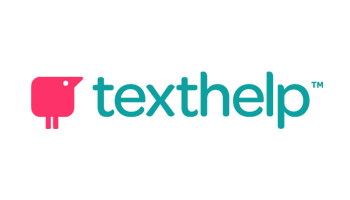 Thank you to our 2019 sponsor, Kami! 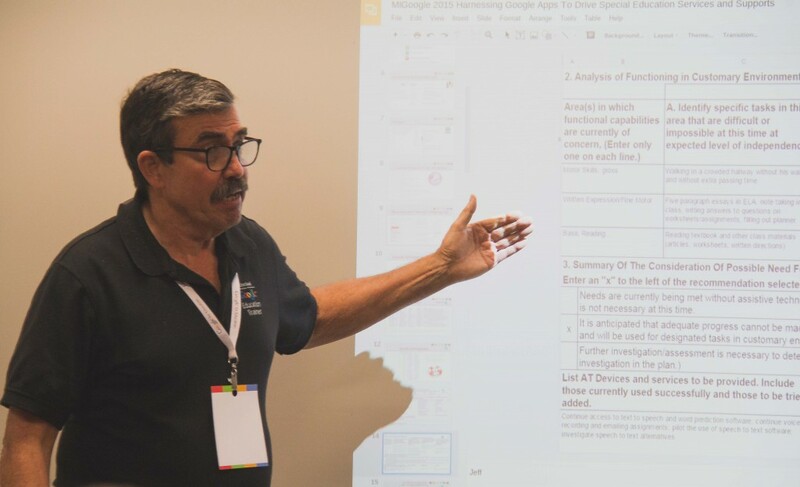 We need YOU to present at miGoogle 2019! Michigan Educators are the primary feature of the miGoogle conference. We are looking for teachers, tech coaches, media specialists, and administrators who can share how they are using Google tools to challenge their students and organize the classroom. All presenters receive free admission and a special miGoogle shirt! When will the call for speakers open? Is this an official Google Event? What is the purpose of the miGoogle conference? Why would I want to attend a conference focused on Google? Is lunch included at the conference? Can I bring my entire school/department to the conference? 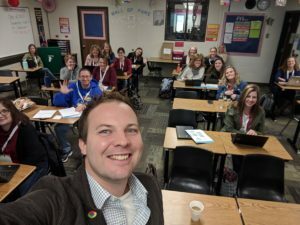 What if I've never used Google Apps for Education before? What if my school hasn't signed up for G Suite for Education? 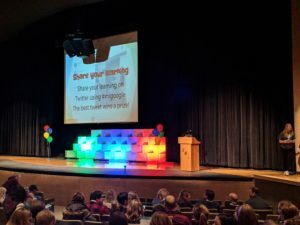 The 2019 miGoogle conference will be held on November 4-5, 2019 at Lake Fenton High School in Linden, Michigan. One of the main highlights of the miGoogle conference are the amazing ways that midwest educators are using Google tools in the classroom. Each year we select and feature the best technology using teachers in the midwest. The call for speakers is now open until end of May. See above for the link to apply to be a speaker. 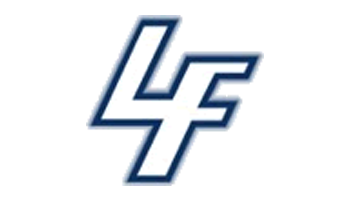 The 2019 miGoogle conference is a collaboration between Lake Fenton Schools, and Sowash Ventures, LLC. Google is providing logistical support and marketing help with the conference. This conference is the official Google regional conference for the state of Michigan. Introduce new users to Google products. Push existing users to learn and try new things. Offer one or more workshop on all of Google’s products. Inspire educators to incorporate technology into their school in a way that expands student learning and engagement. Although technology developed by Google is the platform for this conference, the real focus is discussing and sharing ways that technology of any kind can enhance learning and engage students. Registration for this conference is limited to 500. Lunches are included for morning and all-day hands-on sessions (Nov. 4). Those attending the afternoon session can purchase lunch if desired. Lunch is included with registration for the Nov. 5 general conference. You can register up to 30 people at a time using our bulk registration spreadsheet. 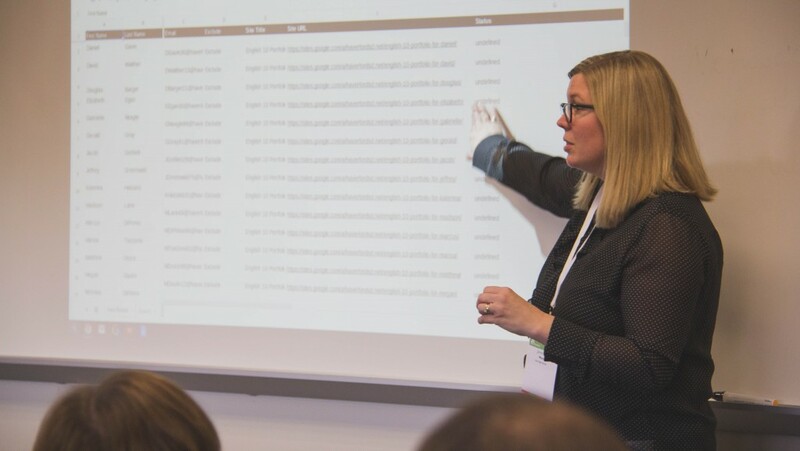 Simply provide the first name, last name, email address, and desired sessions for each attendee and send the spreadsheet to Catherine Dryer – cat@sowashventures.com. It is recommended that you bring a web-enabled device. iPads are welcome, but be aware that tablets and smartphone may not be compatible with all Google products. 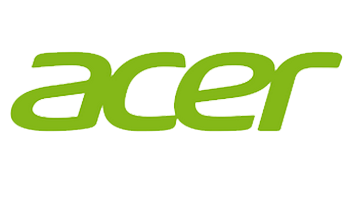 Wireless internet access will be available for all conference attendees. Please be sure that your device is fully charged as we cannot guarantee access to electricity. New users are welcome! The miGoogle conference is a great place to learn about and get started with Google Apps for Education. You do not need a Google Apps account to attend this conference. No problem! Come and learn about G Suite for Education and many other Google products. 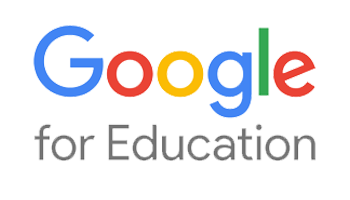 The miGoogle conference is a great opportunity to get your questions regarding G Suite for education answered. It will be helpful to have access to a Gmail account to explore tools and resources during the conference. Yes. 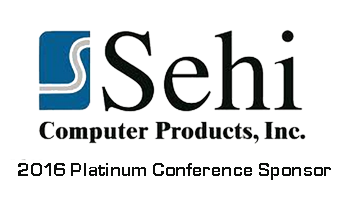 Michigan SCECH will be available. 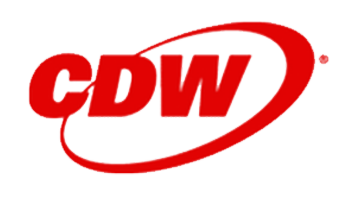 The specific number of credits available for the 2019 conference will be know after the state of Michigan receives and reviews our application for credit. In 2018 six credits were awarded for hands-on session day and five credits for the general conference.